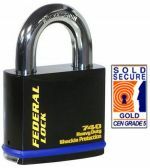 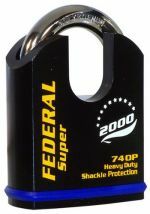 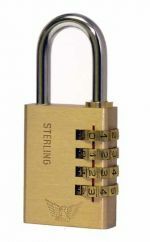 ... you`ll find the right product amongst our quality padlocks ...and at the right price. 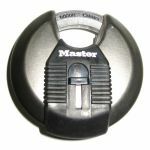 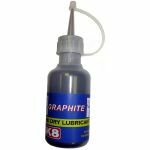 - Compatible with the accessories (i.e. 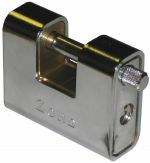 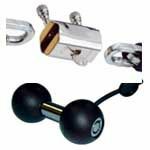 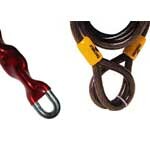 hasp, chain, etc), it`ll be used with. 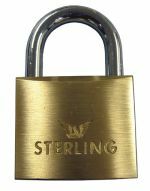 Every padlock in our range, has been carefully selected with; quality, reliability & performance in mind, and we believe represents the "Best Value" of it`s type, which is why we`re able to offer you our "No Quibble" Money Back Guarantee! 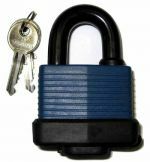 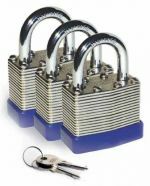 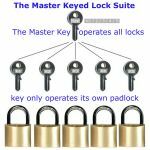 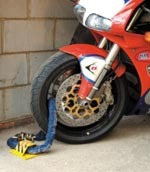 With padlocks costing up to £250.00 each, this Essential Guide - will help you avoid wasting money on the wrong padlock. 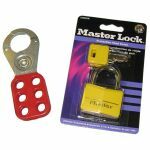 Colour coded for use with a safety lockout on an electrical isolator switch ...these lockout padlocks are used to protect staff working on the electrical circuits.